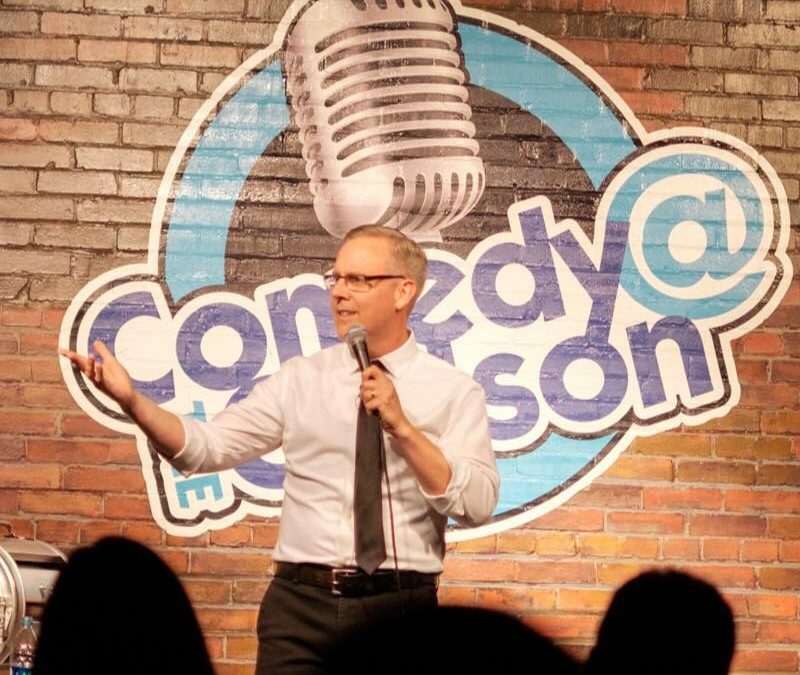 In addition to having the same last name as comedy royalty (he is not related to Henny), Todd Youngman has been making audiences laugh around the country with his quirky sense of humor. His story telling style, takes on everyday life and easy going nature bring people right into Todd’s world. He recently performed his one-man show, “Me, Myself and Mom – Becoming My Mother’s Parent” in Rochester, NY which can currently be viewed on YouTube.